New Delhi : From men, each and every woman in this world is beautiful and precious. But, how do women feel about them remains a big question. 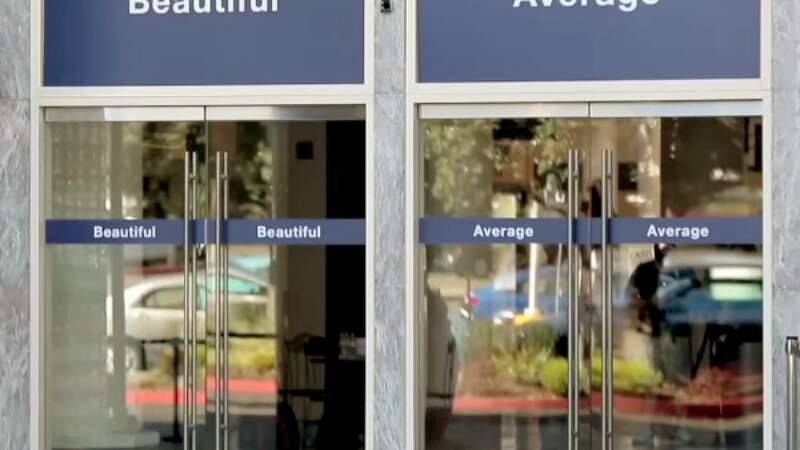 Many think women have a born attitude of no one looks better than her but to break all the jinx, here is a brand new campaign by Dove which pops out the reality between the myth.